Mancunians are many things; hardworking, lively and welcoming. Our team is no different. Since 2012, we’ve been placing great candidates all over the northwest. 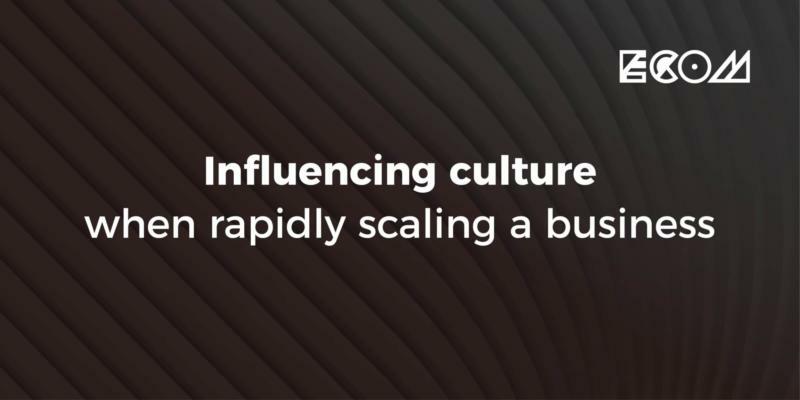 We’ve built up our reputation by partnering with some of the most attractive digital brands in the area. 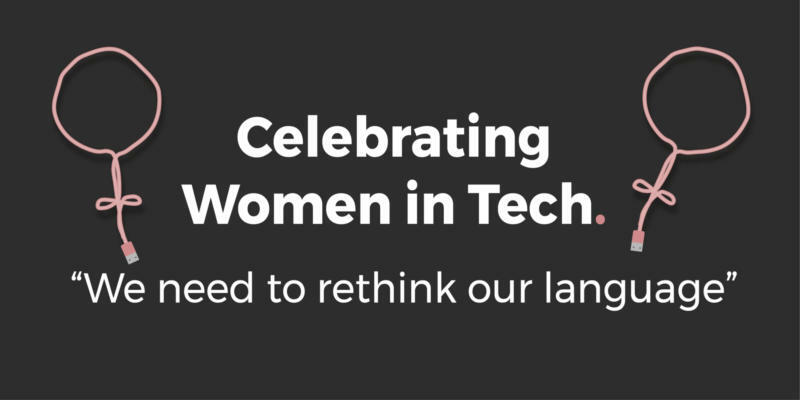 Over the last few years, we’ve invested in helping community led tech events to flourish and thrive. 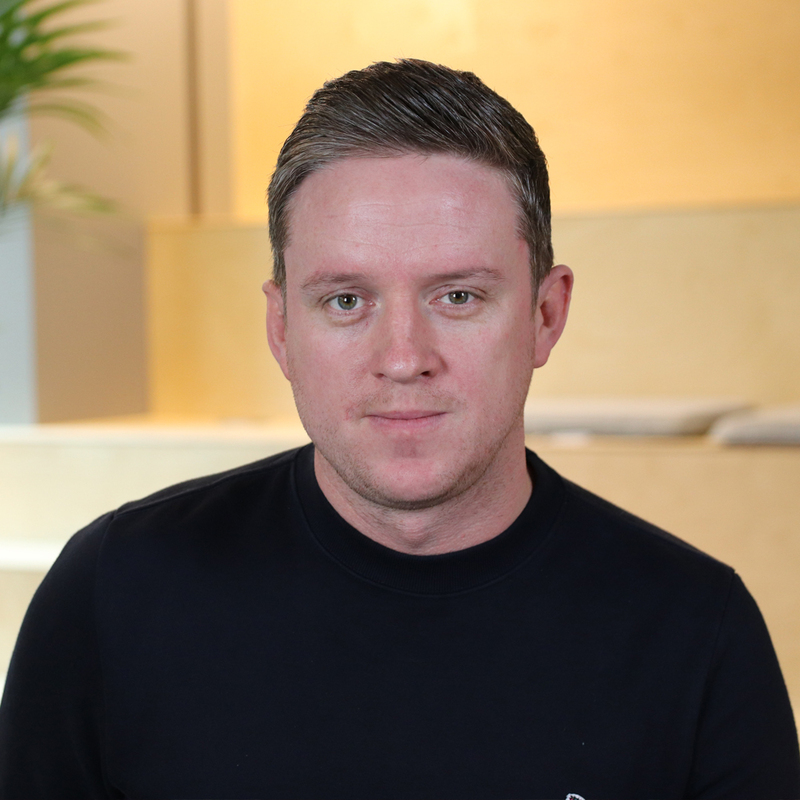 Andy is the Director of ECOM (Northern UK, Amsterdam & Berlin) With 19 years in recruitment he’s had the opportunity to work with some amazing people, latterly focusing on developing the ECOM teams brand across the digital tech hubs of Manchester, Amsterdam and Berlin. 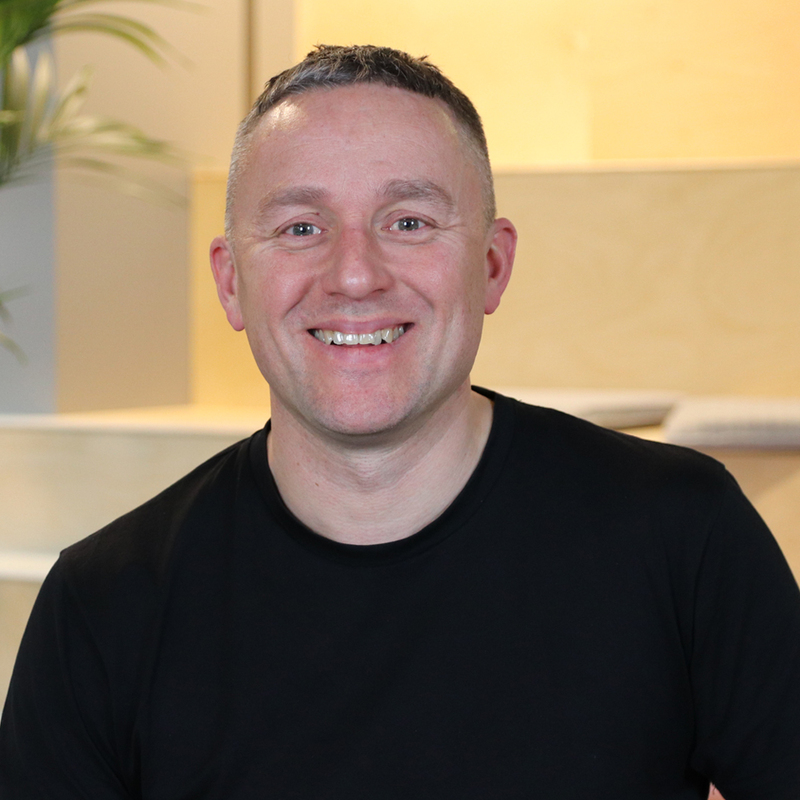 Andy strongly believes in nurturing talent and giving something back to the community, to this end he’s a member of the Business and Enterprise Advisory Board at Metropolitan University Business School and a mentor for Tech Manchester. In his spare time he’s divided thinly between family, exercise and friends. His personal passions are cycling, mountains sports and Islay Malts. 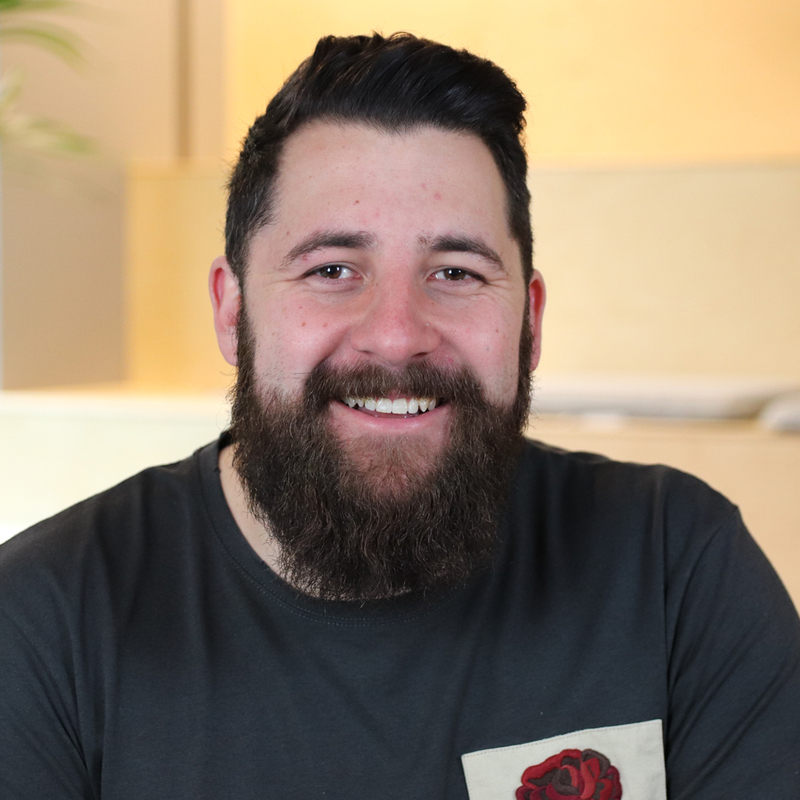 Andy is a competitive person and running a recruitment business gives him a vehicle to share success with people he loves at work and at home. Principal Consultant, responsible for leading a small team of recruiters and helping experienced software development professionals find new permanent roles in Manchester. 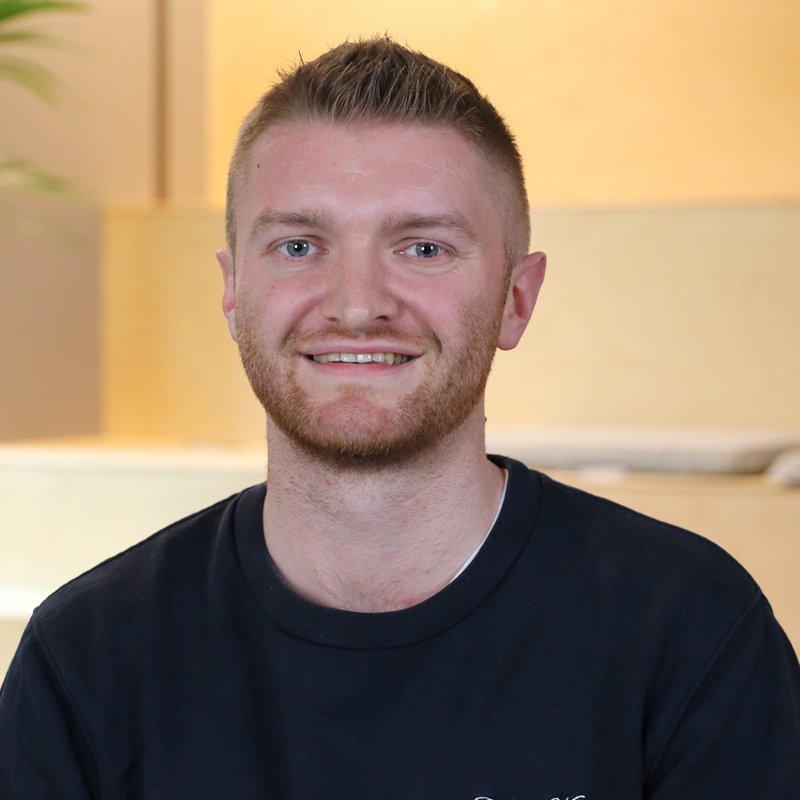 Joe has been with the company for almost 7 years, he was one of the first people through the door when the Manchester office opened, he’s played an important role in shaping the company culture and how our consultants operate within their markets. In his spare time, he is a long standing BWFC sufferer, Manchester foodie and music lover, his favourite food is cheap and his favourite music is loud! Joe is obsessed with being the best at what he does, he believes in being honest, upfront and personal with everyone that he speaks to. 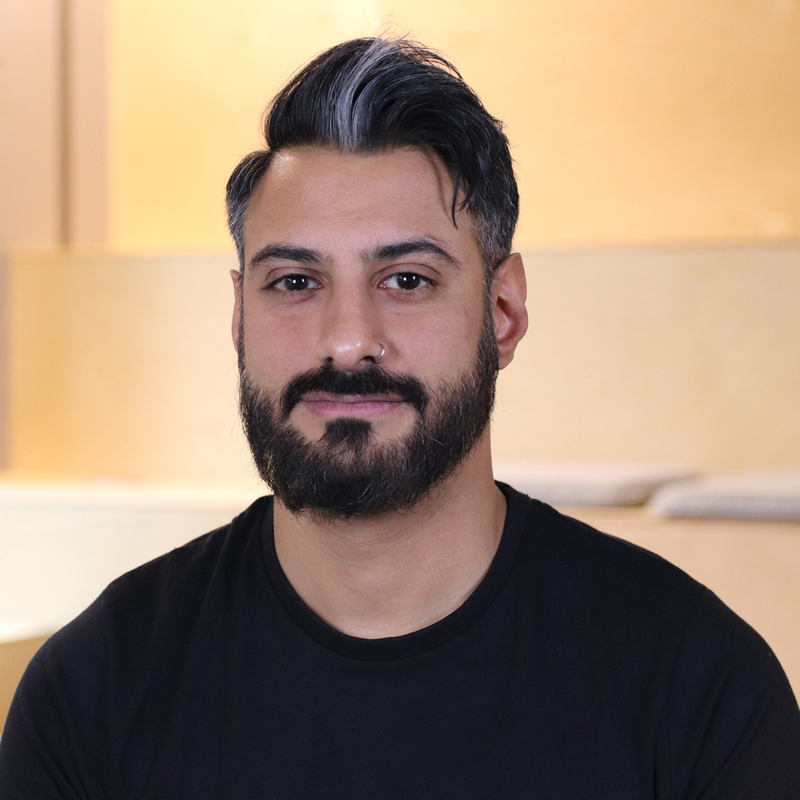 Deke N’zeeb is our Client Services Consultant at ECOM covering Account Management, Strategy/Planning and Business Development - he works with the top Digital, Creative, Media & PR Agencies in the North West. 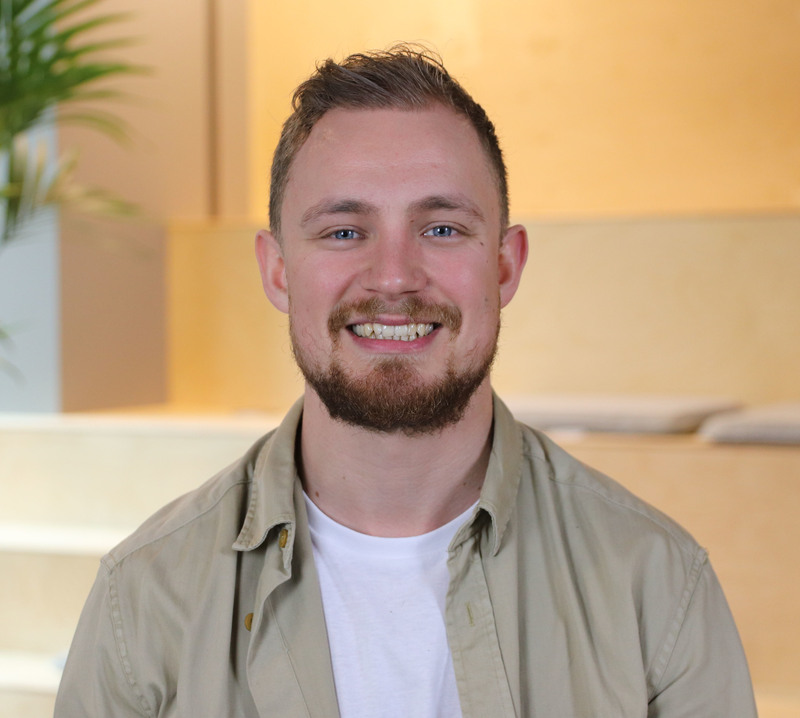 Deke joined ECOM early in 2018 after a successful stint at a competitor, before recruitment he was in a Sales & Support role at the UK largest Student Accommodation providers, he has seen some things….and can tell some stories…..His ability to support and sell is the perfect springboard into recruitment. His laid back persona hides his fierce competitive streak that can be seen on a weekly basis at Curry Club which Deke takes very seriously, if there is an office cooking event the silent assassin always strikes. 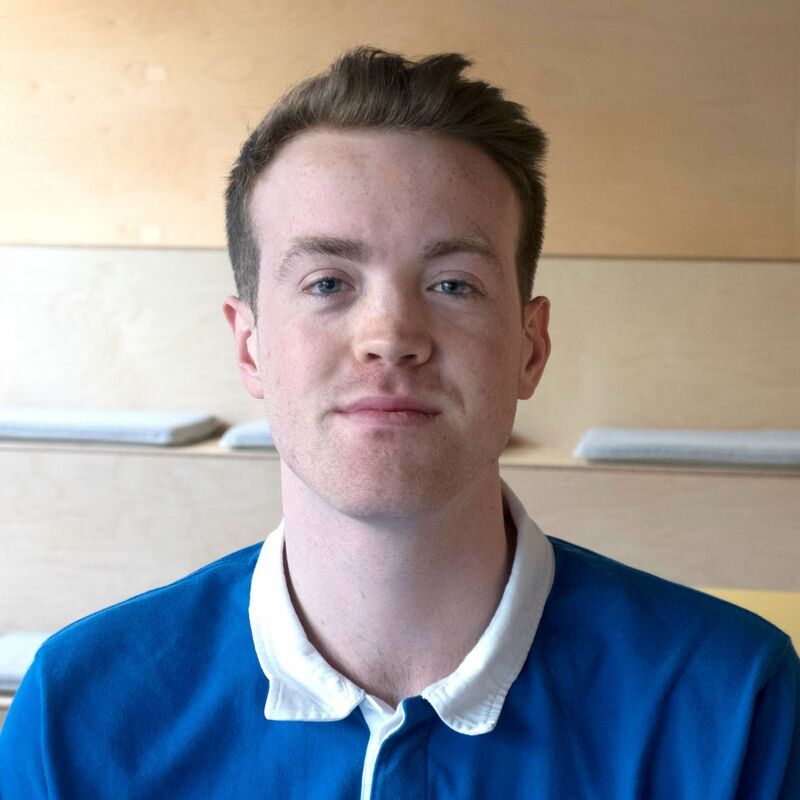 Isaac is a recruitment consultant specialising in placing Software Testers and QA’s with clients in and around Manchester. 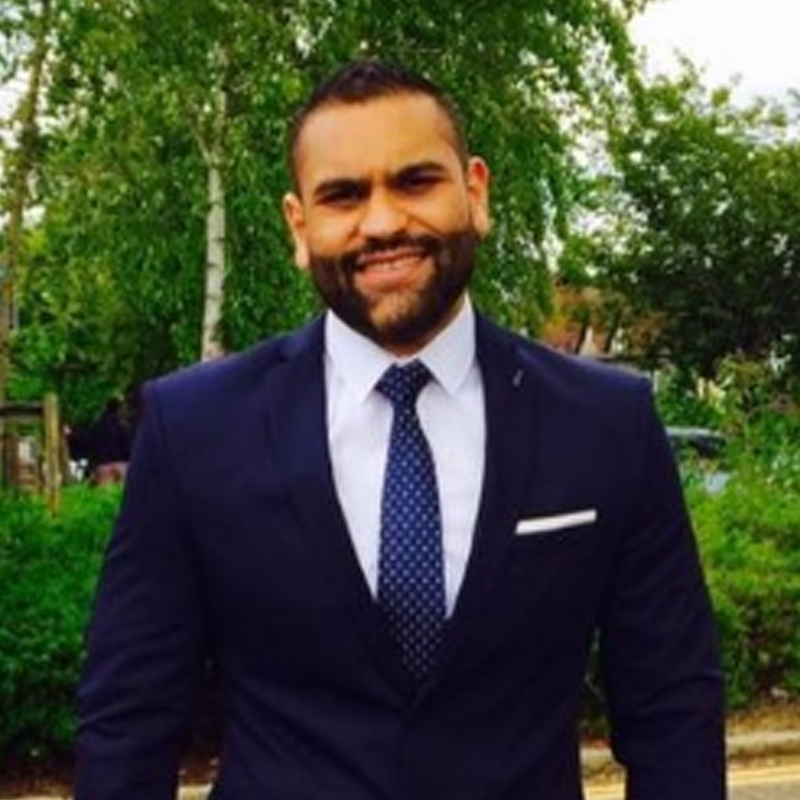 He is currently completing his BA Hons in Business management alongside and is on track for a first class degree. Isaac strives to help his clients find the best possible candidate for the job and find his candidates the best possible job for them. In his spare time Isaac enjoys playing football, cycling, music. 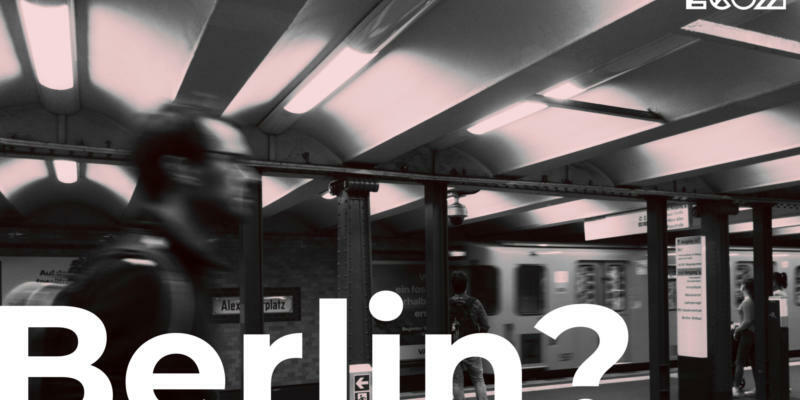 He is an avid festival goer, ask him about anything related to techno. Beth is a PR & Digital consultant at ECOM, helping client services candidates with their next step in their career. She loves working this specific market due to the ability to speak about anything and everything. She is currently attending Manchester Metropolitan studying Business Management. Beth thought what better way to utilise her skills in a real life situation, managing people and shaping all the different business types in the industry.In her spare time, she eats an unhealthy amount of chocolate, annoys everyone singing to Beyoncé and shows ‘hilarious’ videos with her laugh echoing around the office. Recruitment Consultant at ECOM, specialises in helping experienced software testing professionals find new permanent roles in Manchester. 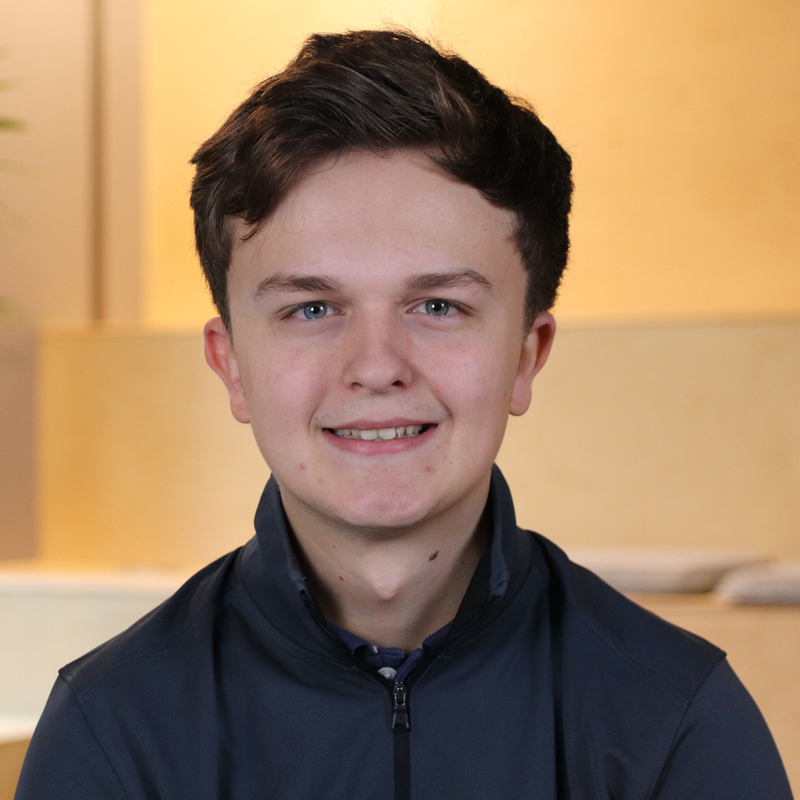 Cameron is currently on his placement year from Manchester Metropolitan University whilst studying Business Management. In his spare time, Cameron loves to play competitive golf whilst being an avid Liverpool football supporter. He is a keen advocate for attending software testing meetups and in particular the Liverpool Tester Gathering and the North West Tester Gathering. 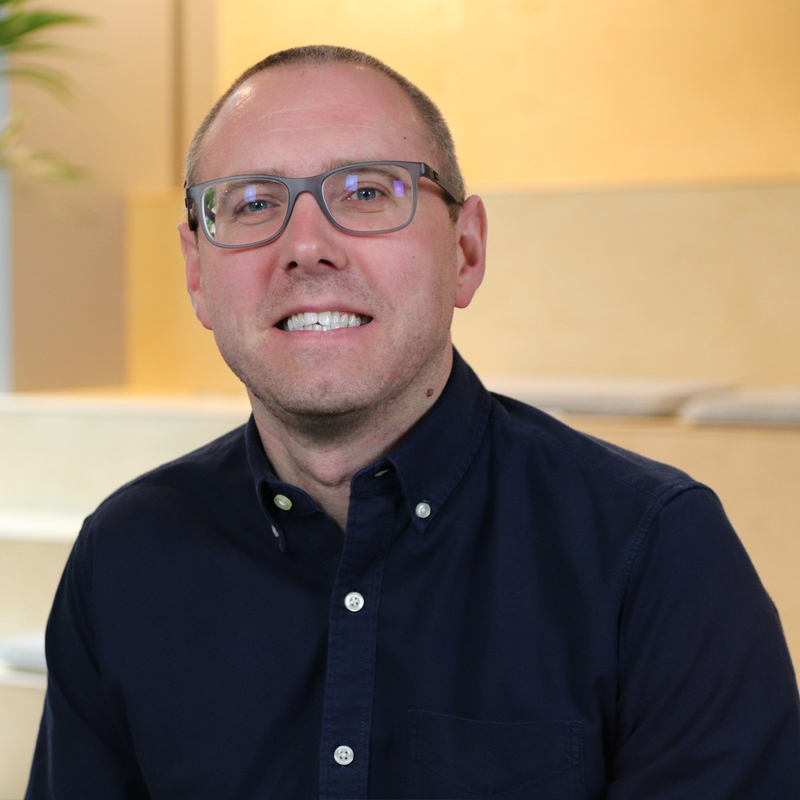 Gareth Pike is a Principal Consultant at ECOM who specialises in the Software Engineering sector across the North West of England. This is Gareth’s 14th year in the recruitment industry so he has definitely been around the block! 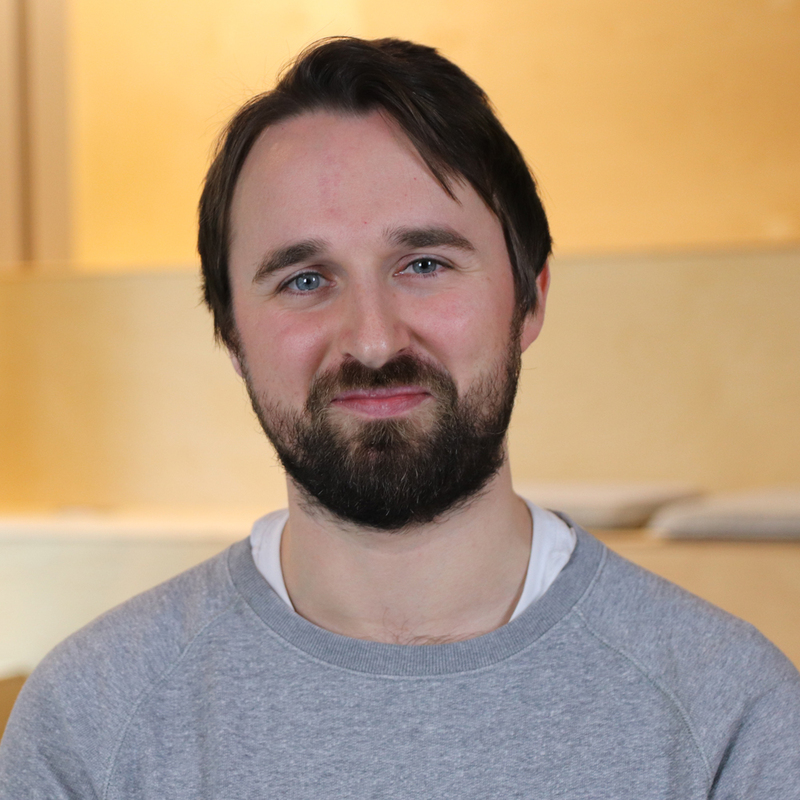 Over the past 5 years he has focussed on helping organisations with their recruitment of Open Source software engineering candidates, predominantly across the Java, PHP and Python technology stacks. 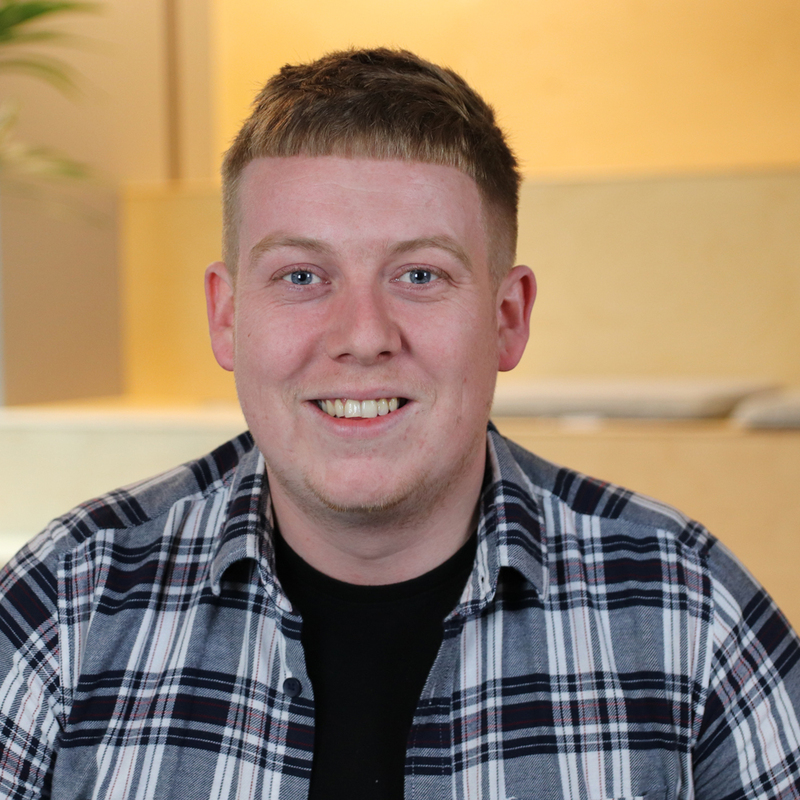 Gareth graduated from Manchester Metropolitan University with a degree in Information Technology Systems which has definitely helped him throughout his IT recruitment career. In his spare time Gareth has a very busy family life being the dad to two sports mad young boys Leo & Zac, which involves lots of homework duty and being a part time football coach! Aside from family life his other major passions are following Man United FC where he is a season ticket holder and raising funds for Motor Neurone Disease which is charity close to his heart. Gareth feels integrity is one of the biggest things people should demonstrate in and out of working life and prides himself on this. Alice is a contract consultant, focusing on Software Development. With joining the industry within the last year, Alice is full of fresh ideas and mindset. Alice graduated from the University of Manchester with a degree in Psychology which she has used positively in her recruitment career. An avid pianist, foodie and comedian. 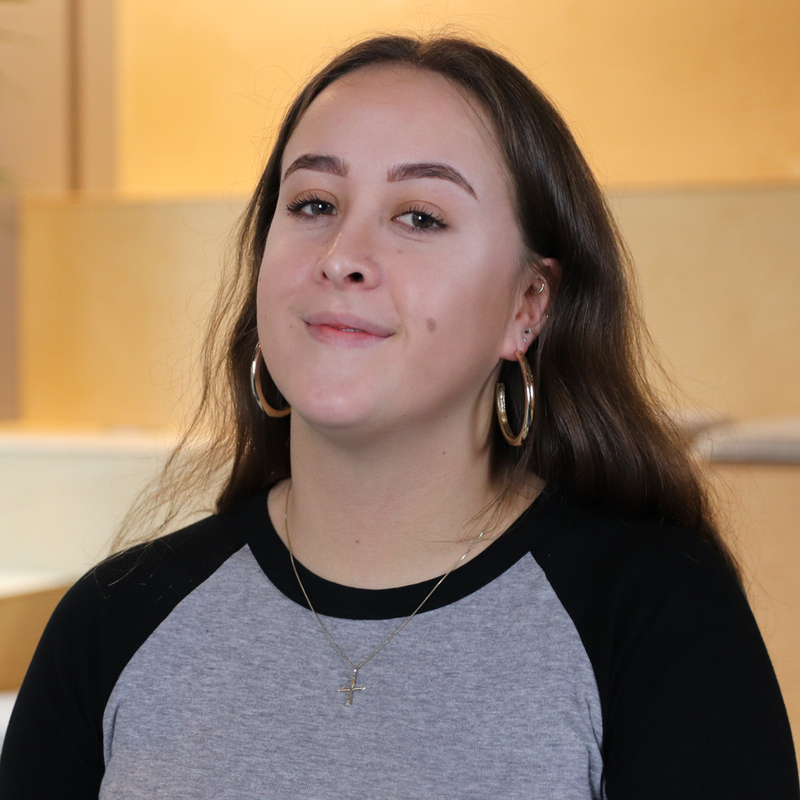 Alice is incredibly interested in the ever evolving tech sector, combining her love of gaming outside of work with her desire to learn more about uprising trends. Born and raised in Milton Keynes, she’s a long way from her roots. However the rainy city is beginning to feel like home. 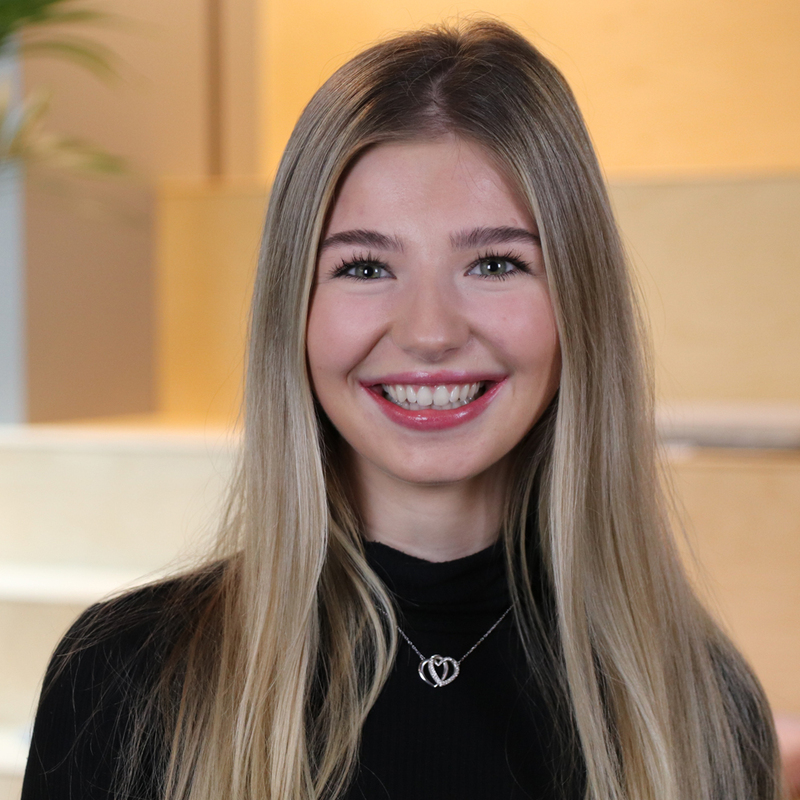 Alice is the first person in the office, and the last to go home, armed with a coffee and a bacon roll, she tackles the world of recruitment with a smile on her face. Background in Software Development Consultancy, I now specialise in working within the DevOps and Cloud technologies market.